Just be You Birthday Hop! Hello everyone from the Oregon Coast! 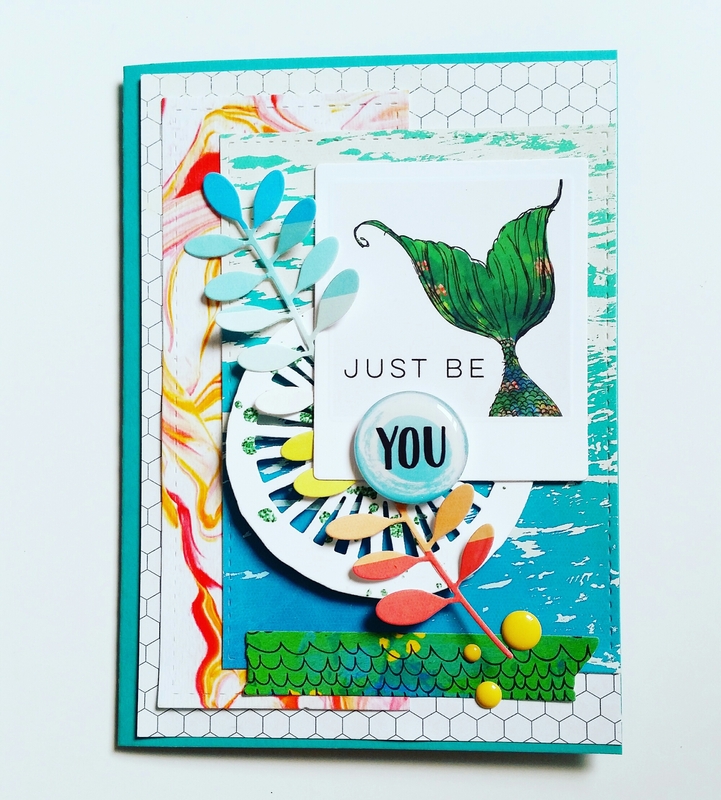 Popping in to wish Katie Brooks of KB Stamps a happy birthday! All you have to do is look at a picture of smiling Katie to know what kind of person she is and I love it when we craft together, which hasn’t happened nearly enough lately! Her cards are sweet, colorful, and often full of cheer and fun critters, and she is a master! 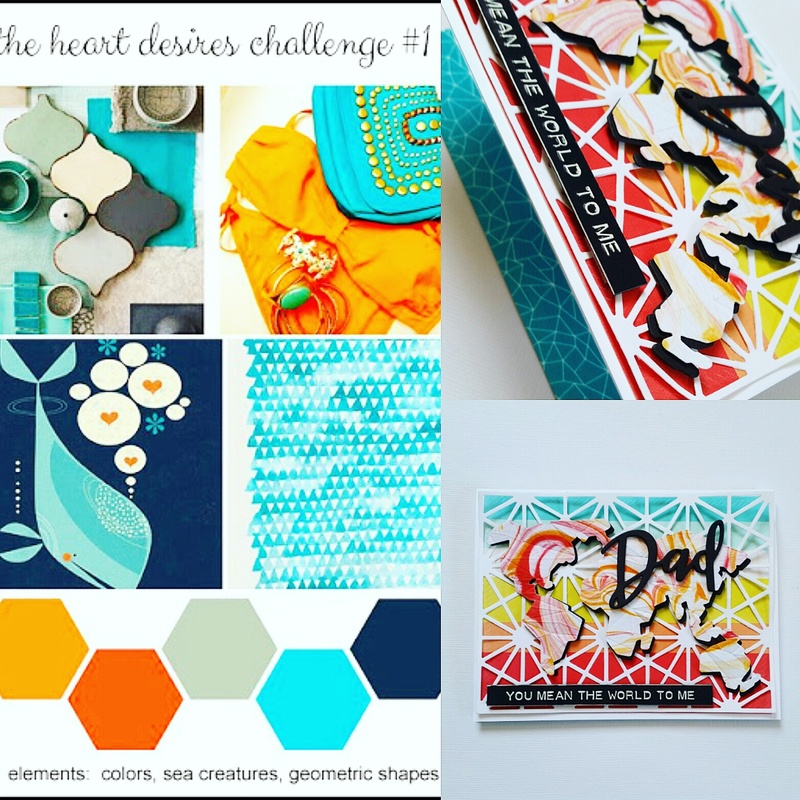 Here’s our challenge graphic and my card! Hop next to Amy’s site to continue along with the celebration! 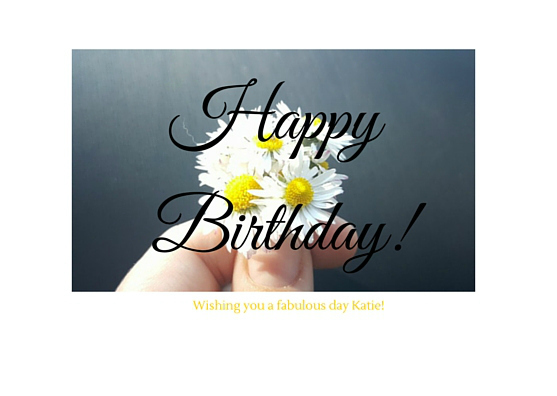 And don’t forget to wish Katie a happy birthday as well! Oh this is amazing! I love the seaside influence all over this beauty! A mermaid fin, splash of glitter, and the wave pattern! Gorgeous! So clever and fun Kate. I love that partial snippit of the mermaids tale. Gorgeous Kate!!! Awesome layers and colors! Man you are AWESOME with those layers! This is gorgeous! 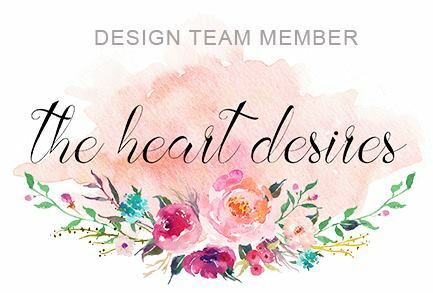 So wonderful, perfect combination of elements colour and design from the inspiration for sure! Thanks sweet Kate! I love, love, love this card and all the elements! So lucky to know you!